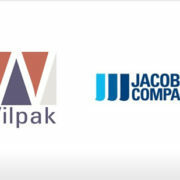 PALM BEACH, FL, May 3, 2006 – BG Strategic Advisors announced today that the Jacobson Companies of Des Moines, Iowa, leaders in providing third-party logistics services, have merged with Wilpak, Inc., an Atlanta, GA-based supply chain management (package design, contract packaging, contract manufacturing, and logistics) company. The merger enhances the capabilities of both parties in providing national supply chain management services. 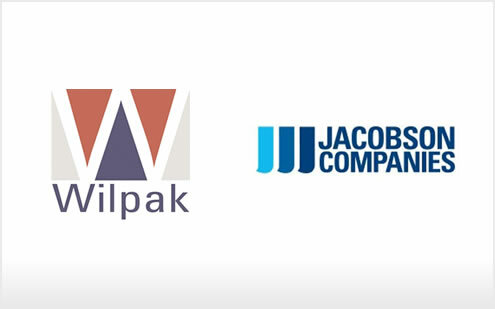 BG Strategic Advisors acted as the exclusive financial advisor to Wilpak in this transaction. The addition of Wilpak adds 750,000 square feet of space in Atlanta devoted to contract manufacturing, contract packaging and postponement operations. The company employs an average daily workforce of 500 in the Atlanta area. Privately held by Eric J. Wilhelm, Wilpak, Inc., has a client roster that includes major consumer products companies in the beverage, confectionary, hardware and soft goods industries. The company has realized annual double-digit sales increases since its start 13 years ago. Last year was a significant milestone as Wilpak successfully added contract manufacturing and logistics operations, effectively doubling projected sales for 2006. For more information, visit www.wilpak.com.